Private Group Tour - 7 guests max on the ground and 3 guests max on the helicopter per flight. 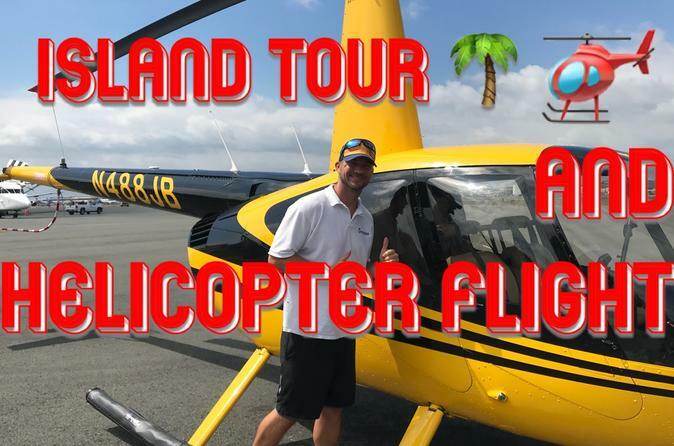 Only Private Circle Island Tour combining a ground tour with a helicopter flight on Oahu. 3 Passenger Max on Luxury Helicopter with Air Condition, Leather Seats, Every Seat is a Window Seat. Enjoy an exclusive private tour on Oahu with DanielsHawaii. any more spots on the island of Oahu.